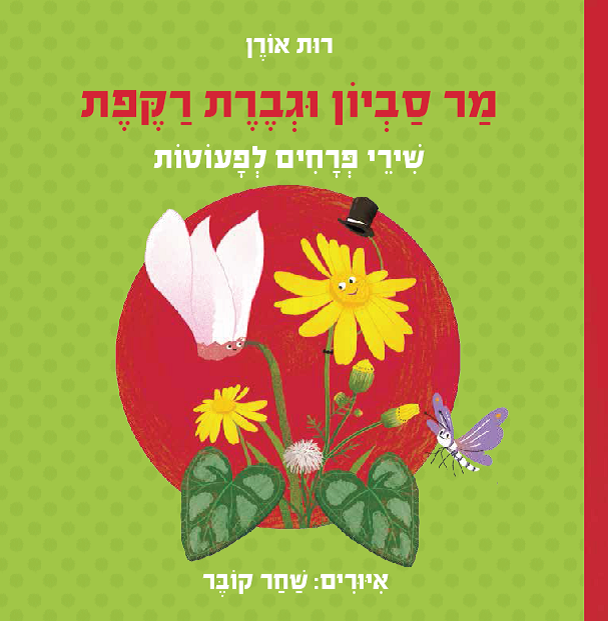 In this new board book Ruth Oren comes back in force with a lovely topic – flowers. Meet the brave turtle that dares to taste weed sorrels and its sour flavour or the grasshopper who hops on the tip of a sea quill to check if autumn is on its way. Combined with young and humorous illustrations by Shahar Kober, every page is a new and cheerful experience for toddlers on their journey of discovery. This entry was posted in Board Books and tagged Kinneret Publishing on May 3, 2014 by sbarrouillet.